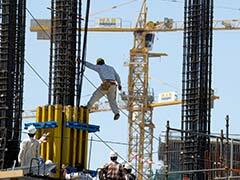 The core sectors expanded by 4.9 per cent in April-October compared to 2.8 per cent growth in the similar period of last financial year. Sufficient swipe machines will be installed at toll booths with help from SBI and other banks in order to facilitate payments and easy flow of traffic. 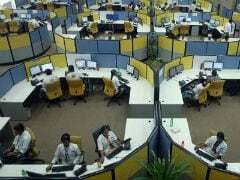 The developers who got nod for new zones include Vaxenic India, EON Kharadi Infrastructure and KRC Infrastructure. 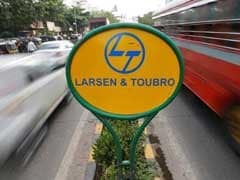 Faced with economic challenges, L&T has laid off 14,000 employees across businesses in first half of current financial year. 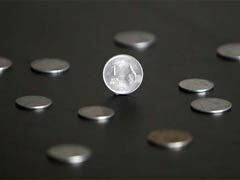 CBDT did not have any established mechanism to assess the impact of revenue foregone on account of deductions under Section 80 IA on the economy and industrial growth of the country, the government's auditor said. Yesterday the government had decided that no toll would be charged on National Highways till the midnight of November 18. 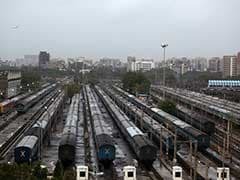 The Railways will not have to bear any cost for the facility. Instead, the public transporter is expected to earn from the selected e-wallet players commission on each ticket sold and retainer fees. 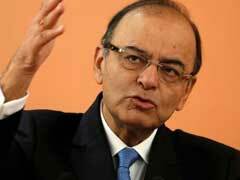 Unlike developing economies, voices seeking protectionism are almost absent as the economy expands, Finance Minister Arun Jaitley said. GSTN is a non-government, private limited company promoted by the central and state governments with the specific mandate to build the IT infrastructure and the services required for implementing the Goods and Services Tax. The two projects will be funded by IDBI and India Infrastructure Finance Company (IIFCL), a statement issued here said on Monday. The Transportation Infrastructure Business of L&T Construction has "won a major order worth Rs 3,799 crore from the Dedicated Freight Corridor Corporation of India Ltd (DFCCIL)", the company said. 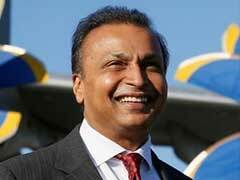 Reliance Infrastructure has completed monetisation of cement business and is in advanced stage of doing the same for roads and Mumbai power businesses. 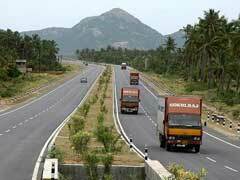 IRB Infrastructure Developers has received letter of award from National Highways Authority of India (NHAI) for a Rs 2,100-crore highway project in Rajasthan and Gujarat. 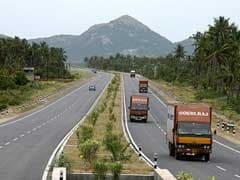 IRB Infrastructure Developers on Tuesday said it has bagged a DBFOT road project for six-laning of a 125 km long Kishangarh-Udaipur-Ahmedabad section in Rajasthan.